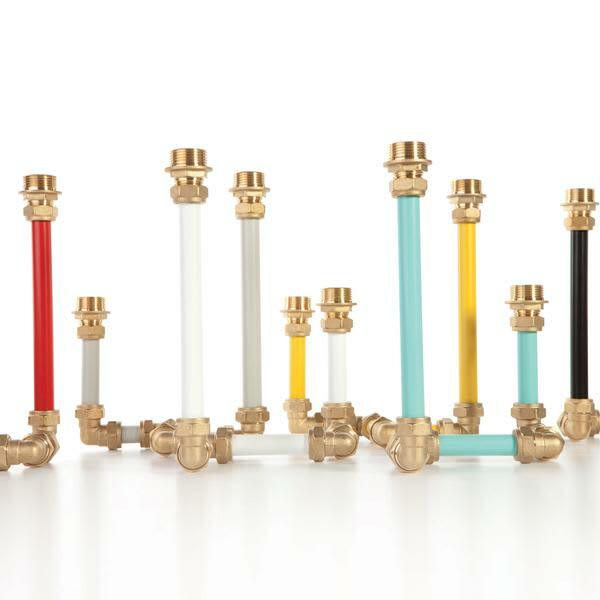 Made from powder coated steel pipe and brass fittings, this striking candelabra will look great in any kitchen or dining room and can be displayed singly or in combination to suit the space. Suitable for standard candles. Candelabra Two also available. Kobi & Teal in Frome, United Kingdom.